Each year, more than 40 million Americans suffer from seasonal allergies with symptoms such as itchy, watery eyes; coughing; sneezing and wheezing. This spring, the more than 1 million allergy sufferers in Maryland have a rough road ahead, with pollen counts projected to be higher than usual. Since this spring is going to be a particularly harsh time for allergy sufferers, learn how you can prepare for and treat the symptoms of seasonal allergies with a few tips from Dr. Al Samara. Know the cause of your allergies. If you have allergies and if you know the allergy triggers, try to steer clear. Start medicating early. Over-the-counter pills, prescription sprays and immunotherapy allergy shots are recommended. See your primary care physician to find out which medications are right for you. Avoid exercising outdoors at dawn and dusk, when pollen levels are at their highest. If possible, take fitness classes indoors or swim laps at an indoor pool this spring to stay out of the elements. Keep pollen out of your home. Dr. Al Samara advises removing your shoes before you come into your home and avoid leaving the windows open. Don’t suffer from your allergies alone! If you need a primary care doctor, visit www.gbmc.org/mydoctor to browse physicians in your area who are currently accepting new patients. 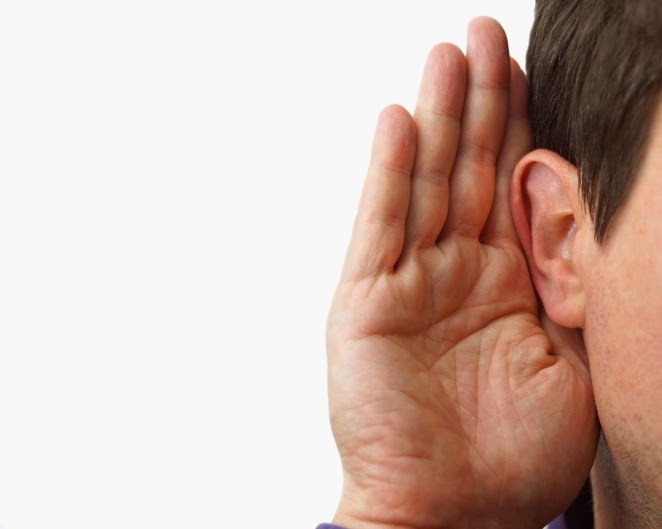 According to the American Academy of Audiology, more than 36 million Americans suffer from hearing loss. While aging is the main cause of hearing loss, statistics indicate that more than 50 percent of people with hearing loss are younger than 65. The Hearing Loss Association of America states that hearing loss is the third most common health problem in the U.S., following arthritis and heart disease. Certainly hearing loss can be caused by repeated exposure to loud noise, but other causes may not be as obvious. Frequent ear infections as a child, trauma to the ear and ear disease can trigger hearing loss later in life. Genetics may contribute to hearing loss, so if you have a family history of hearing loss, be sure to take preventive steps to protect your ears. Certain medications can lead to hearing loss as well. Talk with your physician before starting any prescription drugs to learn about potential side effects. Symptoms of hearing loss are many and varied. If you are having conversations with others and frequently have to ask them to repeat what they are saying, or if everyone you talk to seems to be mumbling, you should consider getting your ears checked. Other symptoms include ringing, buzzing or hissing sounds in your ears. In order to prevent hearing loss, it is important to educate yourself about how to protect your ears. Many occupations, such as military and manufacturing, have loud environments that can severely harm hearing ability. Ear protection should be used as directed if you work in a setting prone to noise. As a rule, if you are in an environment with sound louder than 85 decibels for any extended period of time, consider using foam earplugs. Other tactics include turning down the volume when listening to anything through headphones, walking away from noise and attending concerts in moderation. Hearing loss is unfortunately on the rise - a 1971 survey indicated that approximately 13 million Americans were affected by it. With more than 20 million more Americans reporting hearing loss since then, it is more important than ever to take precautions when it comes to your hearing. vaccination to a pregnant patient. In October 2012, the Centers for Disease Control’s (CDC) Advisory Committee on Immunization Practices (ACIP) revised guidelines on whooping cough vaccination, recommending that women receive a tetanus toxoid, reduced diphtheria toxoid and acellular pertussis vaccine (Tdap) during the third trimester of each pregnancy. ACIP recommends that individuals who will be in close contact with the baby, including the baby’s father, grandparents, siblings, aunts, uncles and friends, be vaccinated as well. “By keeping those in contact with your baby healthy, you are limiting your baby’s exposure to disease,” says Dr. Sanda, who notes that Tdap vaccination guidelines for people who are not pregnant have also recently changed. “It was once thought that vaccination against whooping cough during adolescence was enough to offer a lifetime of protection. However, research indicates that is not the case. We should get the tetanus and diphtheria (vaccine) Td every 10 years in adulthood. One of these doses should be the Tdap formulation, which has the whooping cough component,” she says. ACIP further advises Tdap vaccination for adults aged 65 years and older, whether or not they will be in close contact with an infant, as the elderly population is at a high risk of experiencing life-threatening complications from whooping cough. Measles, mumps, rubella (MMR): one dose if the vaccination wasn’t received during childhood. Individuals are also encouraged to talk with their primary care physicians to find out if they might benefit from other vaccinations, such as meningococcal (meningitis), Hepatitis A or Hepatitis B. Your primary care physician can help you decide what vaccinations may be appropriate for you. To find a primary care physician, visit www.gbmc.org/mydoctor or call 443-849-GBMC (4262). With the price of cosmetics, it may be tempting to keep using eye makeup, such as mascara, eye shadow and eyeliner, once it’s past its prime. However, research shows that it’s best not to give in to this idea. Although makeup that is several months old may look fine, microscopic bacteria may breed on it, making it dangerous for the eyes. Old eye makeup can cause problems much bigger than eye discomfort and irritation. 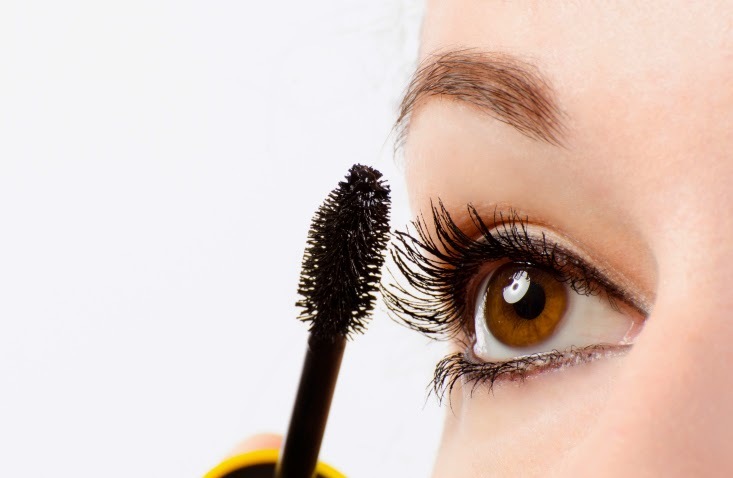 Eye cosmetics or applicators that are contaminated with bacteria can cause serious eye infections that may result in permanent damage, including blindness. Experts recommend replacing cosmetics after three or four months of use to reduce the risk of eye infections. It’s the golden rule when it comes to prevention of spreading any type of germs: Wash your hands. Hand washing before applying makeup keeps bacteria on your hands from making it to your eyes. Never apply makeup on the inner eye lids, where it can come into contact with your eyes. Never share your makeup or applicators. Always store cosmetics at temperatures cooler than 85 degrees Fahrenheit. Be careful not to scratch the eye when applying or removing makeup. If you’re experiencing eye irritation, don’t wear makeup until you’re feeling better. Contact lens wearers should put their lenses in before applying makeup and take them out before removing makeup. In honor of Women’s Eye Health and Safety Month, GBMC encourages women to reassess what’s currently in their makeup bags and throw out anything that is several months old or looks dusty or dirty. Beware of eye infection symptoms, including discharge, swelling of the eyelids, or inflammation of the white of the eye. Any of these signs warrants a trip to the doctor. Cover a large, heavy baking sheet with parchment paper. Combine first 4 ingredients in a medium saucepan over medium-high heat; bring to a boil. Reduce heat to low; add matzo meal, stirring well with a wooden spoon until mixture pulls away from sides of pan (about 30 seconds). Remove from heat; place dough in bowl of a stand mixer. Cool slightly. Add eggs, one at a time, beating at low speed with paddle attachment until well combined and scraping sides and bottom of bowl after each egg. Stir in chives and thyme. 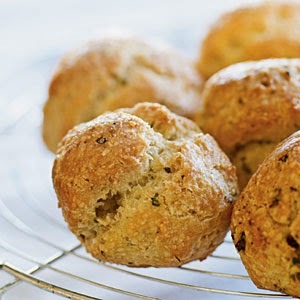 With moistened fingers, shape about 1/4 cupfuls of dough into 12 mounds 2 inches apart onto prepared pan. Bake at 375° for 55 minutes or until browned and crisp. Cool on a wire rack.